What does a travel agent cost? 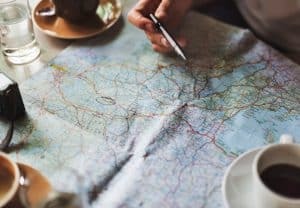 You are here: Home / What does a travel agent cost? Does a travel agent cost more than planning travel yourself? You might think the cost of a travel agent is over your budget, but it’s not with us! Destination-Wedding-Experts.com never charges a fee for honeymoon, destination wedding, or romance travel planning! Our couples get award-winning travel expertise for no more than they would pay if they booked their trip themselves. Read our blog Travel Agent vs. Internet: Which is best to book your honeymoon? to find out more about booking travel online. We are paid only by our vendors. We believe that is the fair and right thing to do. 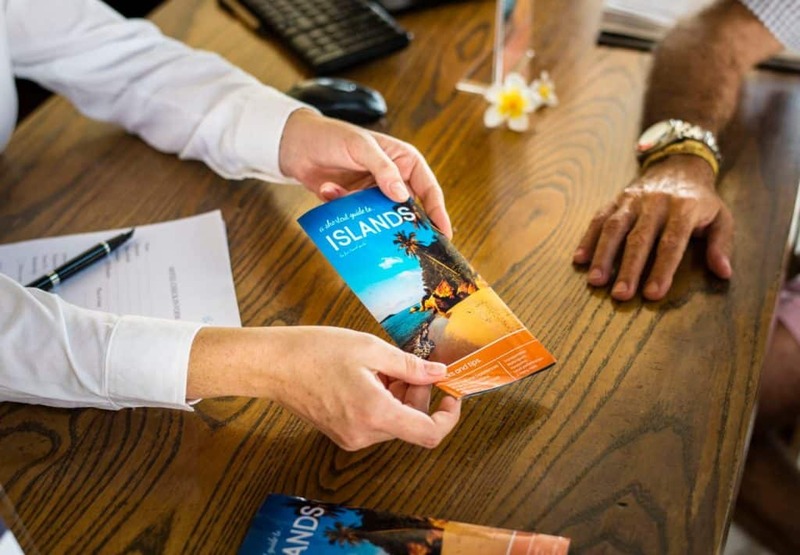 However, many other travel advisors do charge fees directly to their clients for the services they perform, in addition to what the travel and accommodations would otherwise cost the client. These are fees for making a transaction such as booking a hotel, a resort or an airline ticket. There are two problems with this fee. One is that the agent usually gets a commission from the vendor of the product being booked, so an additional fee is a bit excessive. Secondly, the fee is often not disclosed separately to the client, so they believe that the money they pay is solely for the product they have purchased and not an extra charge going into the agent’s pocket. This is a fee for helping to research or plan a trip. This is more defensible since the agent can spend a great amount of time providing information to a client who may never book anything with them. The agent’s time and expertise are valuable and these wild goose chases take time away from other clients who will book and thus trigger a commission from the vendor. After all, someone has to pay for our time! This is a fee paid by the vendor to the travel agent when our clients book their trip. All travel agents get this commission, whether or not they charge additional fees to the client, and it adds nothing to the final cost to the client for their vacation. This is the only payment that Destination.Wedding.Experts.com accepts, and it comes from the resorts, airlines, hotels, etc..
You don’t have to pay travel agent fees! There are really no other service industries who do not charge fees for their services and expertise. However, at Destination-Wedding-Experts.com we take a different approach and rely on our excellent service, quick response times and vast store of knowledge to convince our clients of our value and that they would like to work with us. 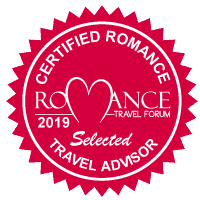 When you ask for our help, you can rest assured there will be no travel agent fees – no consultation fees and no service fees, for the help of an award-winning honeymoon planning expert!